Unions organize their workers and families from all around the city to celebrate for an afternoon, and you’re invited. The event may be especially exciting for kids, because some groups bring along their tractors, trucks, and engines. 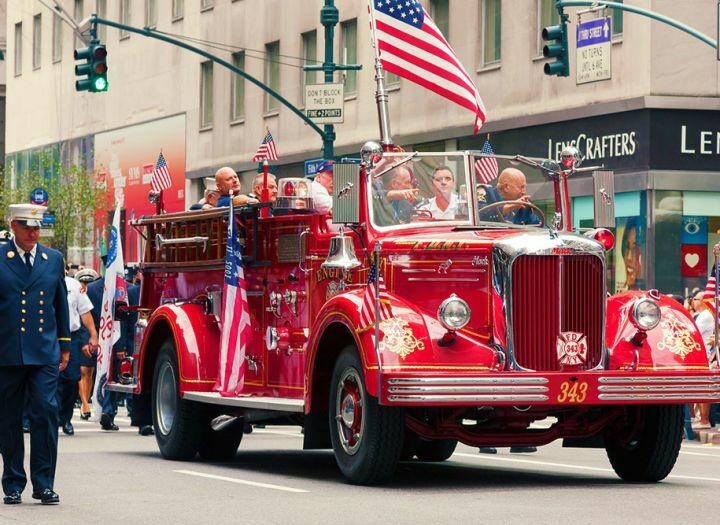 Catch it starting at 10 a.m. For more information, visit the NYC Labor Day Parade website.